Here we go… first pumpkin recipe of the year. So long, summer! It’s time for cosy autumn vibes now. And this recipe is full of autumn vibes. 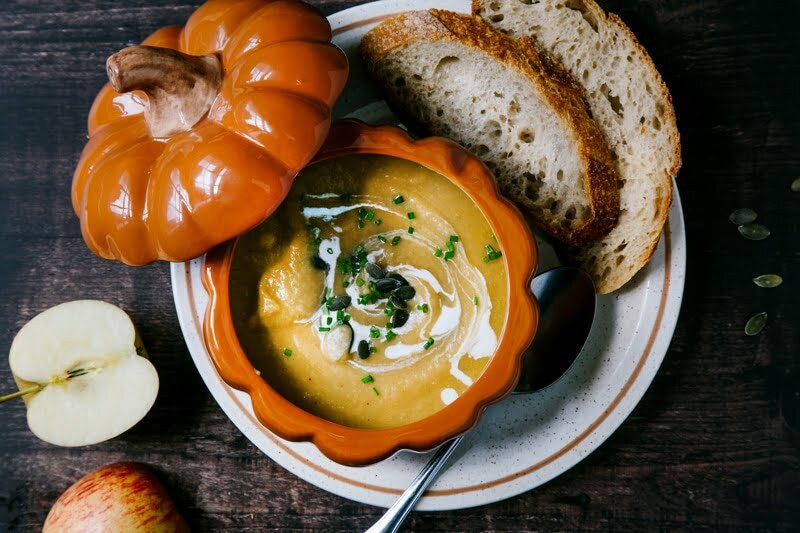 Hearty and earthy pumpkin paired with crisp, sweet apples and warming, spicy ginger – all in a deliciously comforting soup. 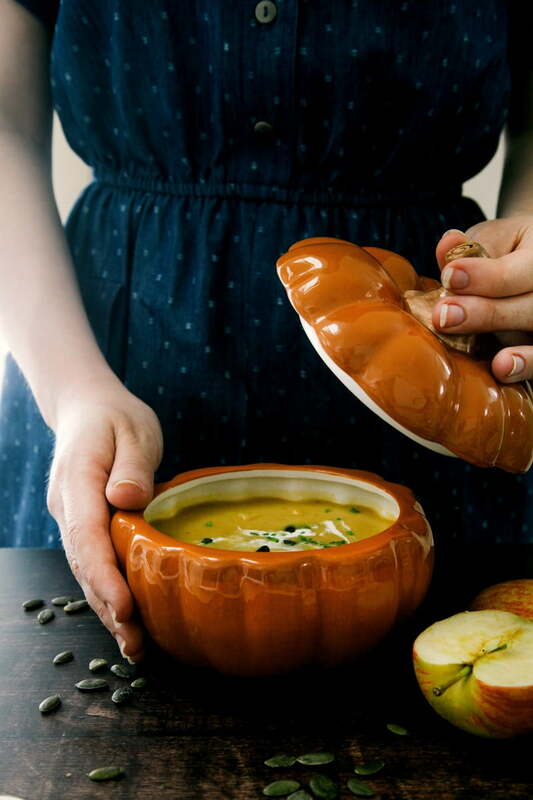 I’ve teamed up with Laura Ashley again who have provided me with these adorable pumpkin bowls to serve this soup with. 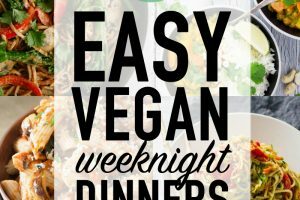 Head over to their blog now for the full recipe! The dress pictured below is also from Laura Ashley and is my favourite piece from their new range. It’s so perfect for this time of year. 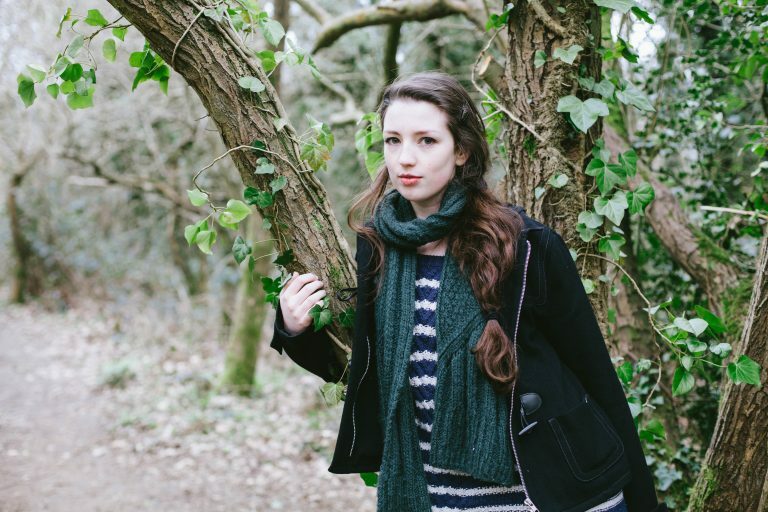 Light enough for warmer days but can be paired with a warm cardi and tights for chillier autumn and winter days. AND it has pockets. I love it. 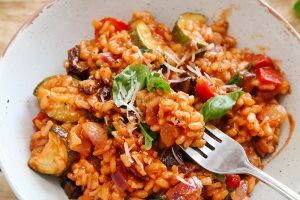 Click here to see the recipe on Laura Ashley’s blog! 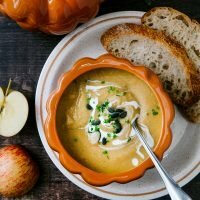 The soup combines earthy pumpkin with sweet, crisp apples and spicy ginger to create the most wonderfully comforting taste sensation. 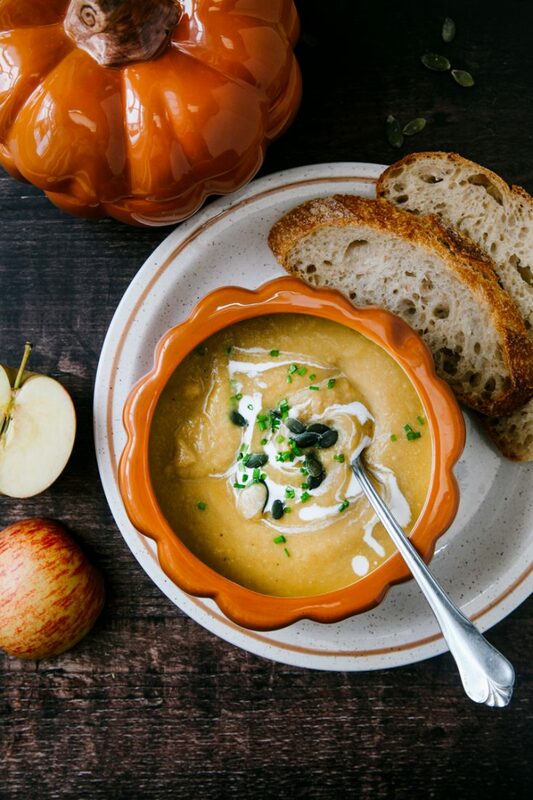 Serve with a slice of crusty bread and top with some crunchy pumpkin seeds or dried apple chips! Preheat oven to 200C / 390F. Add the squash/pumpkin, apples, onions and garlic to a large roasting tin with the olive oil, salt and pepper. 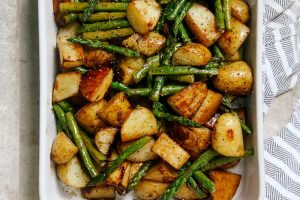 Toss to coat and roast for 30-40 minutes. Once cooked, unpeel the roasted garlic gloves and add them to a blender with the rest of the ingredients. Blend everything until smooth, adding more vegetable stock, if needed. Season to taste. To serve, add a swirl of coconut cream or dairy-free yoghurt. Top with chopped chives and pumpkin seeds. A wonderfully comforting soup, bursting with Autumn flavours and a subtle sweetness. The soup and the bowl itself looks lovely! I wish I could read the recipe though, no matter what I do, the link pushes me away from the original page and puts me on Laura Ashley's startpage for my home country. And there's no blog or soup bowl available.. :( This is really frustrating. Is there any chance for us foreigners to publice it here? Oh, sorry about that Anki. I didn't realise it re-routed for other countries... 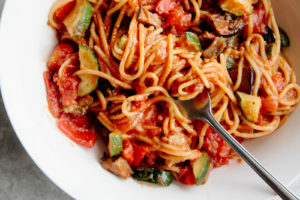 I will post the recipe it in the next comment! 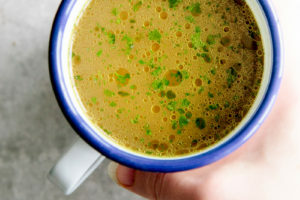 This is a soup with a perfect combination of ingredients! Would you say that it's an anti-inflammatory soup? Thanks Agness! Yes, I would say it has anti-inflammatory ingredients, particularly from ginger and spices.